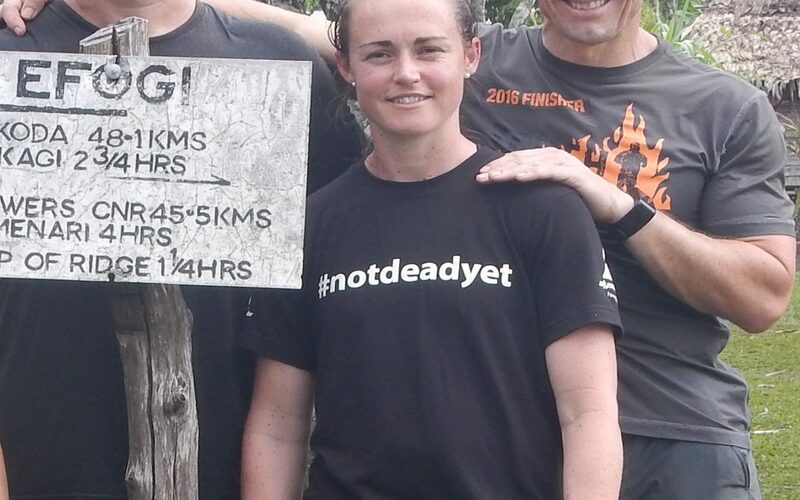 Sami Dunk trekked the Kokoda Track with me twice as a client. I could see the passion in her and new one day we would end up working together. Fast forward and now Sami is leading trekkers across the track in between being a mum and a school teacher. There are no limits to this woman’s strengths. This week she shares her experiences from her first crossing to the things you learnt since.